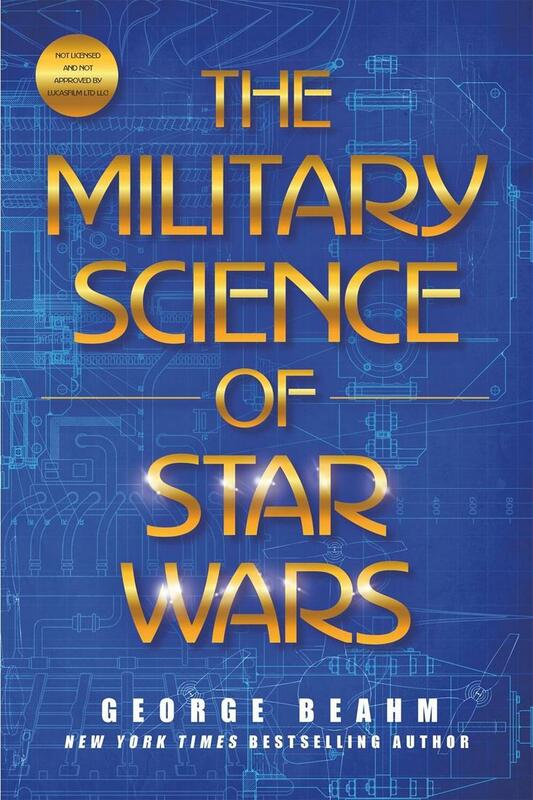 For those who enjoy deep dives into fandoms, or have an unrelenting love of all things Star Wars, Tor is publishing The Military Science of Star Wars by George Beahm. Beahm provides readers with an in-depth analysis of people, weapons, technology, and tactics employed by Star Wars’ heroes and villains. The Military Science of Star Wars spans all films, from the Alliance to the Republic, Kenobi to Kylo Ren. In The Military Science of Star Wars, Beahm illustrates how a ragtag bunch of rebels could cobble together enough of a punch to topple an empire, and how that empire managed to subdue a galaxy with application of overwhelming force and technology. 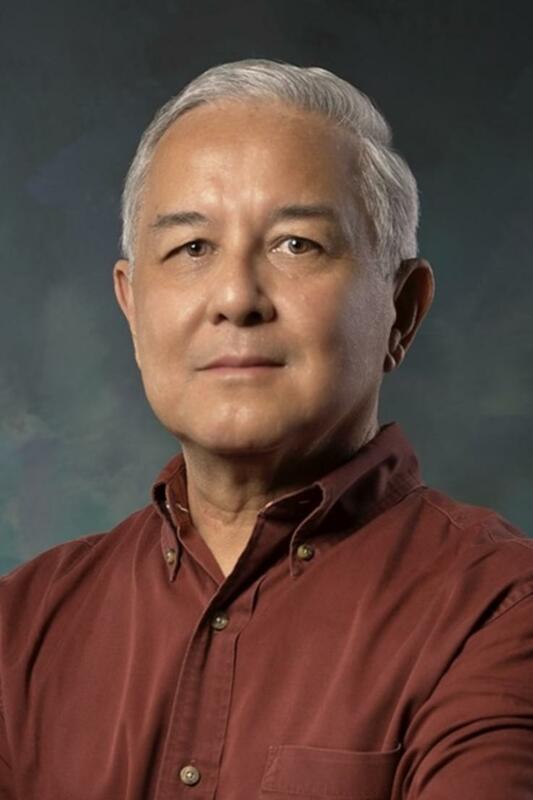 George Beahm has published more than thirty books, which have been translated into more than two dozen languages worldwide and have appeared on numerous bestseller lists including those at the New York Times, Wall Street Journal, USA Today, Los Angeles Times, and Publishers Weekly. Beahm is a former Army major in field artillery, and served on active duty in the National Guard and the Army Reserve. He and his wife live in Virginia.